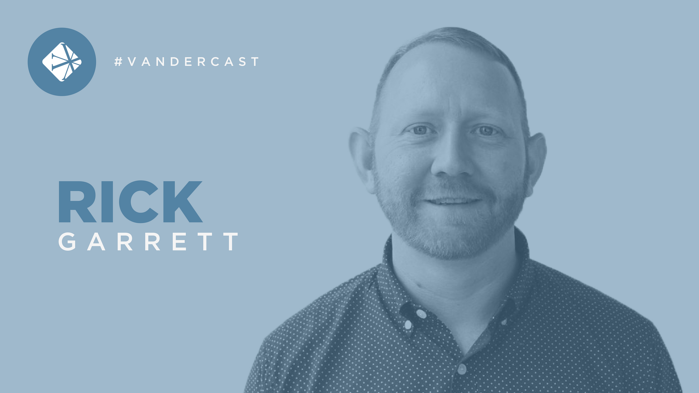 On today’s Vandercast, William Vanderbloemen talks with Rick Garrett, Executive Pastor at Grace Church in Orlando, FL. 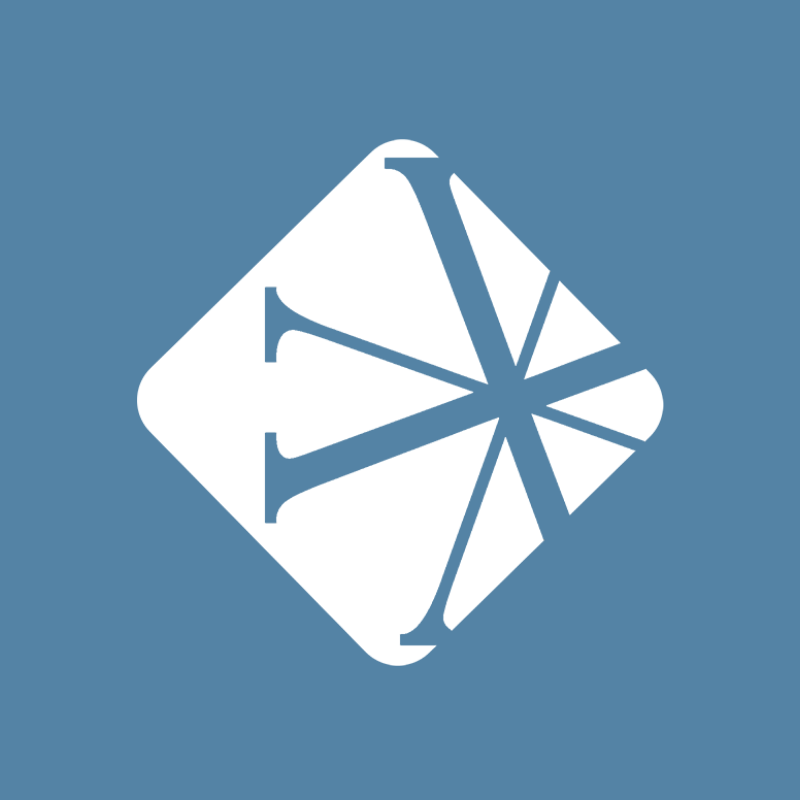 Rick and William discuss hiring best practices for growing and multisite churches and strategies for balancing ministry and personal life. Rick Garrett is the Executive Pastor at Grace Church. He has more than 17 years experience working in church leadership in churches ranging in size from 200 to 4,000. He has been a part of Grace since 2010 when he and his wife, Christie, moved to Orlando for the purpose of starting new churches. He has a bachelor’s degree in Leadership from the Baptist College of Florida and has been certified as a coach through Church Multiplication Ministries. He and Christie have been married for more than 15 years and have three children: Hannah-Kate, Trey, and Lily.